As the curtain rises on a new semester at UM, this week marks the beginning of a spectacular season of campus theatre packed with musical comedy, teenage drama and even a few never-before-seen shows. Here’s a breakdown of upcoming can’t-miss performances. 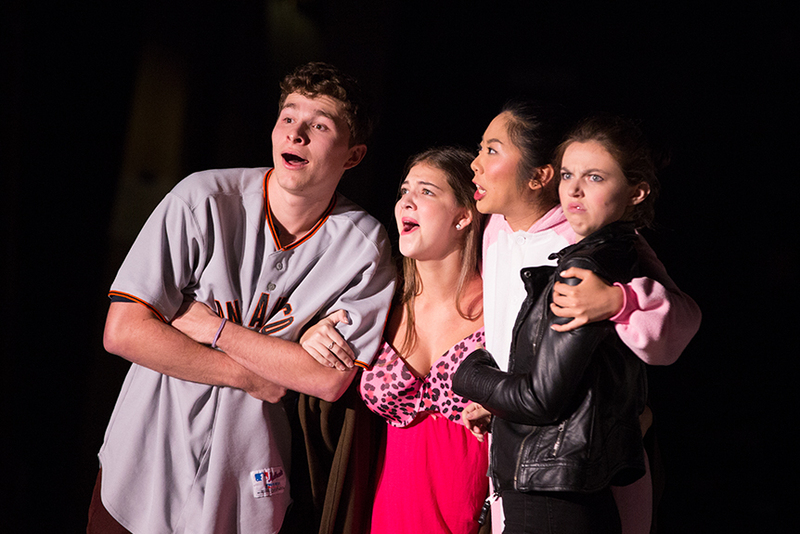 The Jerry Herman Ring Theatre is kicking off the semester this weekend with its second-annual 24 Hour Plays, an experiment in rapid-fire theatre. Saturday night, six student and faculty playwrights will stay up until 6 a.m. writing brand-new, short plays. Each script is assigned a director, cast and crew who rehearse all day to put together a production of the new work. The six final plays will be showcased at 7 p.m. Sunday, Jan. 22 in the Ring Theatre, and the event is open to the public. 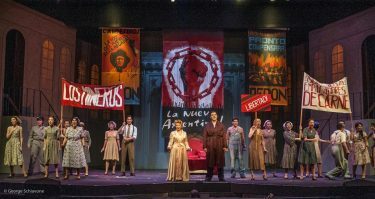 The best-known of this semester’s productions might just be “Spring Awakening,” playing at the Ring from Feb. 23 to March 4. This pop-rock reimagining of an early 20th-century drama centers around teenage sexuality in a small German town, despite their parents’ best efforts to shield them from adulthood. The Tony Award-winning music is infectious, the story is moving and the message is perfectly timed for today’s political climate. The Hecht Studio Theatre, nestled in the second floor of Hecht Residential College, will house a production of “Crimes of the Heart” from March 2-5. Beth Henley’s dark southern comedy follows three sisters as they reunite after one attempts to shoot her husband. Though it may sound bleak, there are plenty of laughs in this Pulitzer Prize-winning script. All shows in the studio theatre are free for students. Sign-ups for seats are available outside the theater. Ending this year’s Ring Theatre season is “The Drowsy Chaperone,” a spoof of classic musicals led by a curmudgeonly theater geek, the Man in the Chair. There’ll be spectacular dance numbers, hilarious physical comedy and romance when this show runs April 13-22. Don’t forget, the “Totally Tuesday” performances of Ring shows are free for students. For an off-campus adventure, head to Miami’s historic Deering Estate April 19-22 for a series of new plays sponsored by the theatre department. The shows will feature UM students along with professional actors. UM’s student theater clubs also have some exciting projects on the horizon. 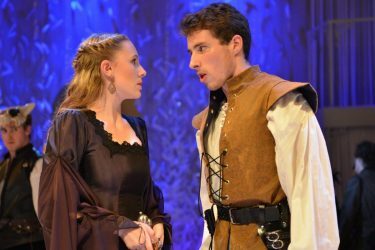 CaneStage will be producing Stephen Sondheim’s beloved “Into the Woods,” and Astonishing Idiots Theatre Company will sponsor evenings of student-written work throughout the semester. No dates have been announced yet, but both shows will be free.